Home All Universities Admission Guides FUTA Post UTME Departmental Cut Off Marks for this Year Admission. FUTA Post UTME Departmental Cut Off Marks for this Year Admission. 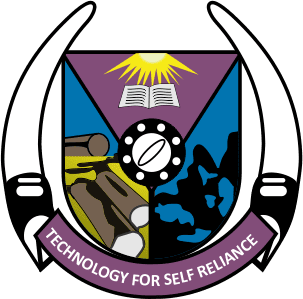 The management of the Federal University of Technology, Akure has announced the official cut off marks for different courses of the university. All admission seekers into the following courses should take note of the latest (aggregate) cut off marks. See: FUTA Post UTME Result is Out! See 3 Steps to Check Your Score.